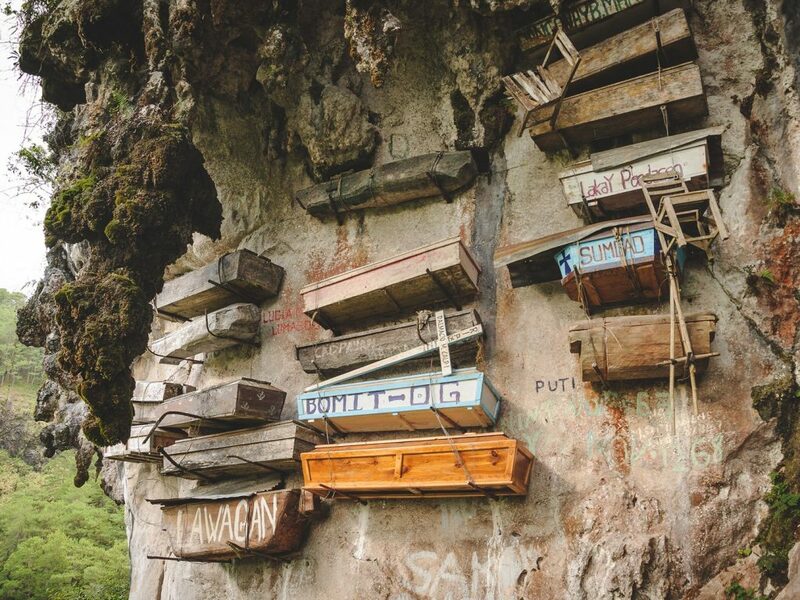 Hanging Coffins · Hanging Coffins of Sagada · Picture of hanging coffins in Sagada · Visit Sagada · Hanging Coffins of Sagada : A dying Igorot Tradition. 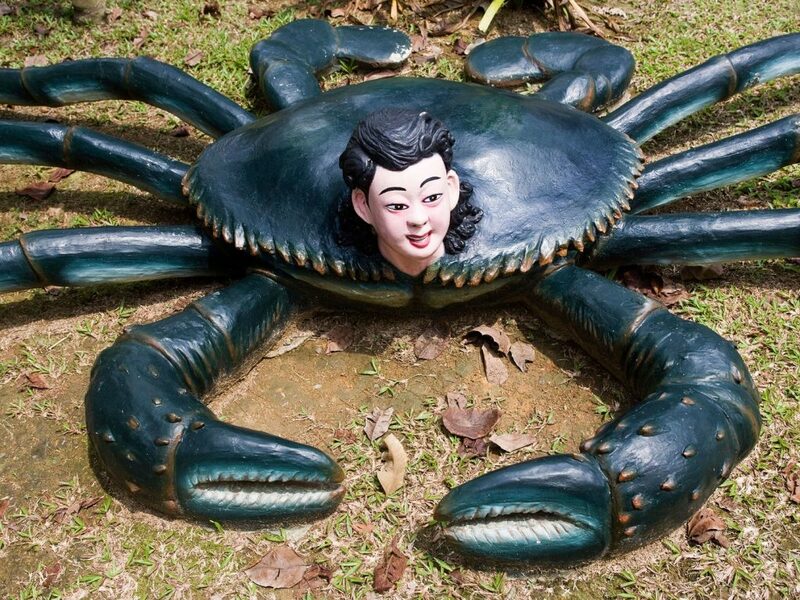 Haw Par Villa, formerly known as Tiger Balm Gardens, was originally constructed in 1937 by “Tiger Balm King” Aw Boon Haw as a grand residence for his younger brother, Aw Boon Par. 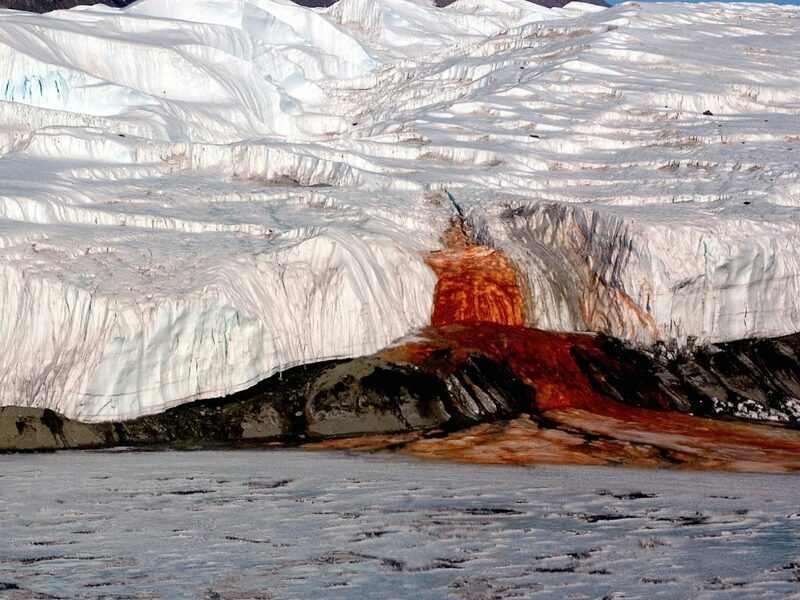 The Taylor Glacier is an Antarctic glacier about 54 kilometres long, flowing from the plateau of Victoria Land into the western end of Taylor Valley, north of the Kukri Hills, south of the Asgard Range. 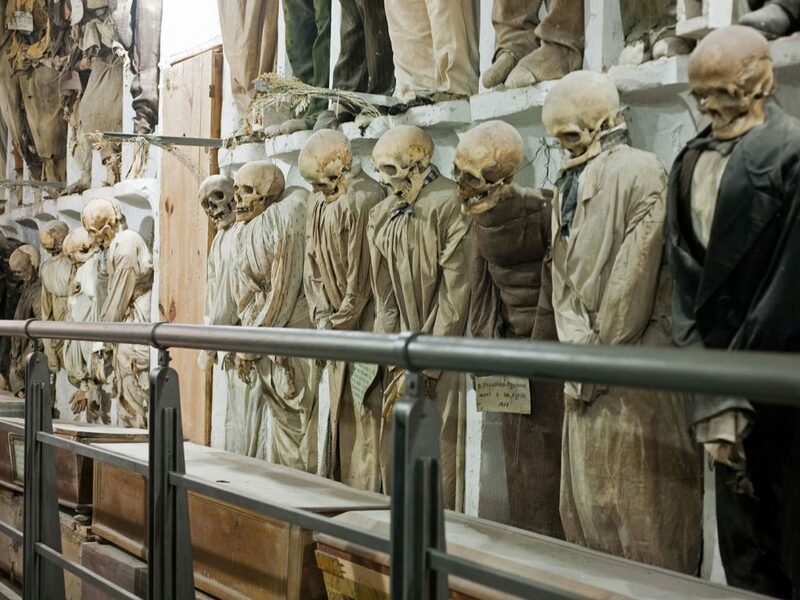 Capuchin Catacombs of Palermo are burial catacombs in Palermo, Sicily, southern Italy. 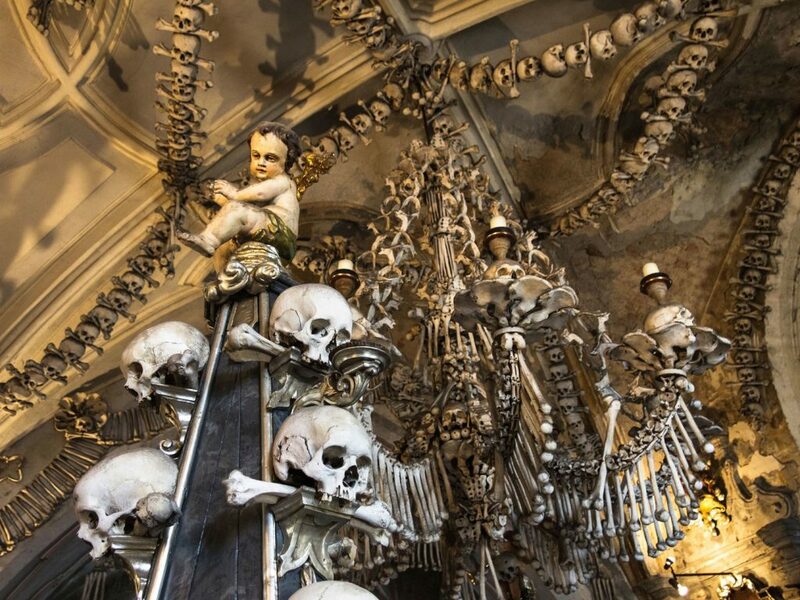 Today they provide a somewhat macabre tourist attraction as well as an extraordinary historical record. 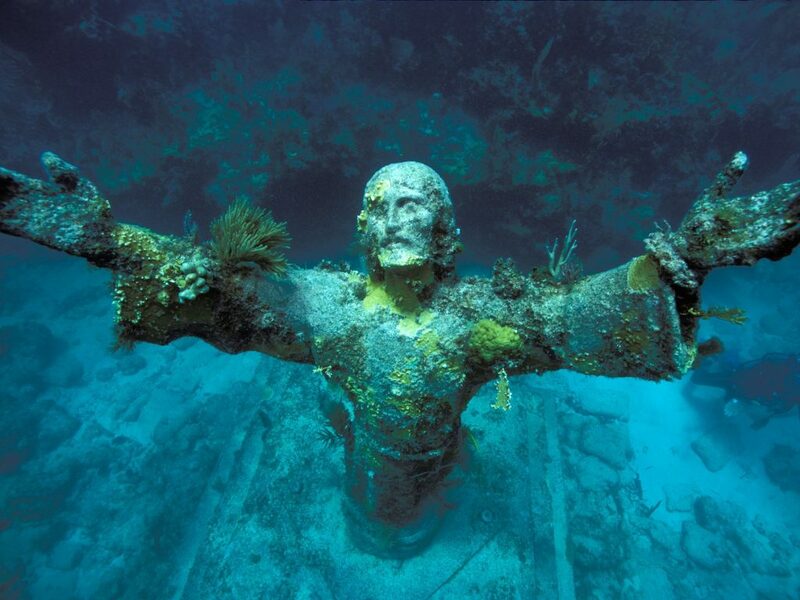 Christ of the Abyss is a submerged bronze statue of Jesus Christ, the original of which is located in the Mediterranean Sea, off San Fruttuoso, between Camogli and Portofino on the Italian Riviera. 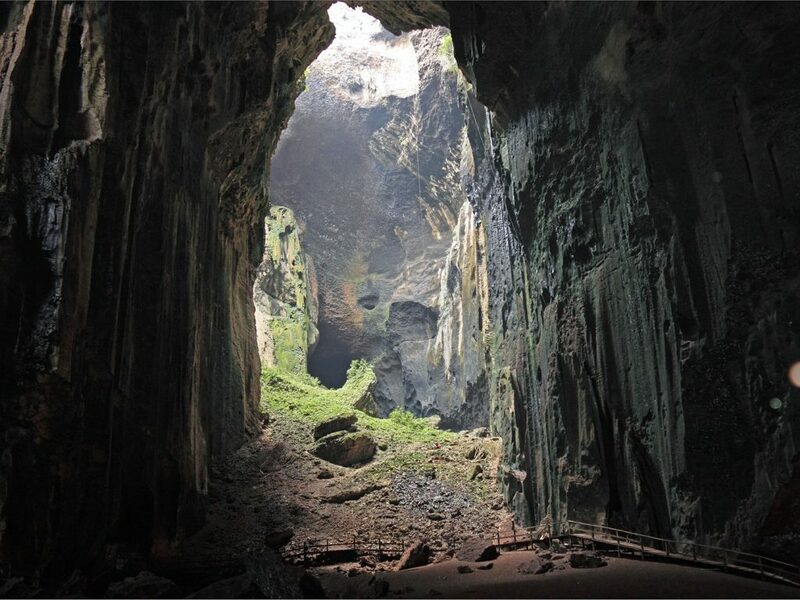 The Gomantong Caves are an intricate cave system inside Gomantong Hill in Sandakan Division, Sabah, Malaysia. The hill is the largest limestone outcrop in the Lower Kinabatangan area. 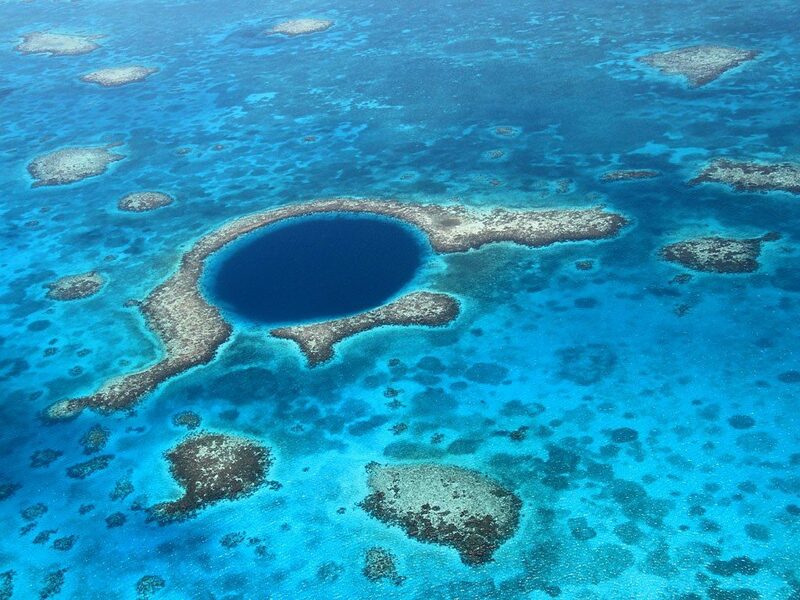 The Great Blue Hole is a giant submarine sinkhole off the coast of Belize. It lies near the center of Lighthouse Reef, a small atoll 70 km from the mainland and Belize City. 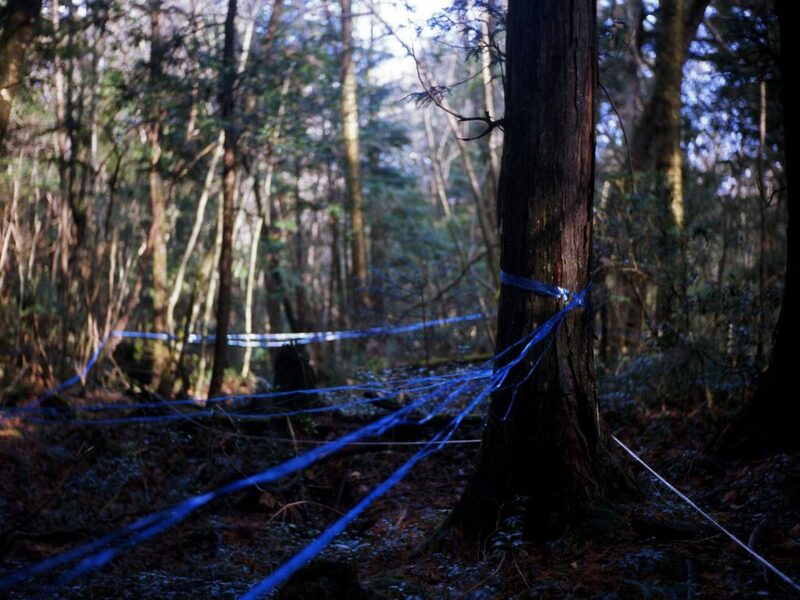 The hole is circular in shape, 318 m across and 124 m deep. 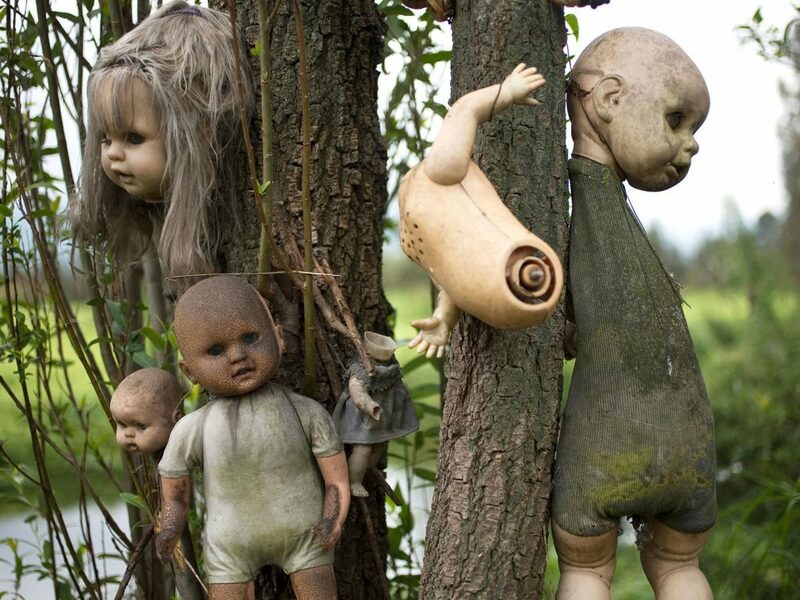 Just south of Mexico City, between the canals of Xochimico you can find a small island with a sad background which never intended to be a tourist destination – Discover the story behind the legend about the Island of the Dolls in Mexico. The Ijen volcano complex is a group of composite volcanoes in the Banyuwangi Regency of East Java, Indonesia. 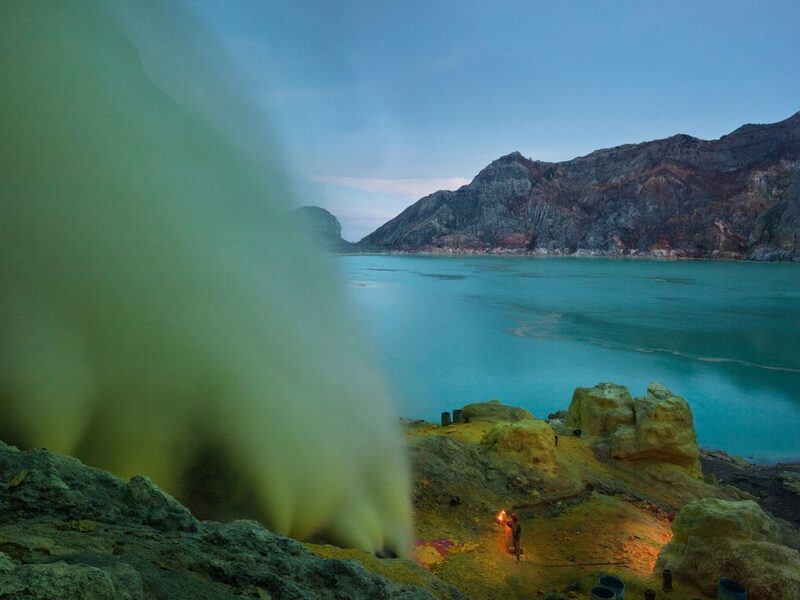 It is inside a larger caldera Ijen, which is about 20 kilometres wide. 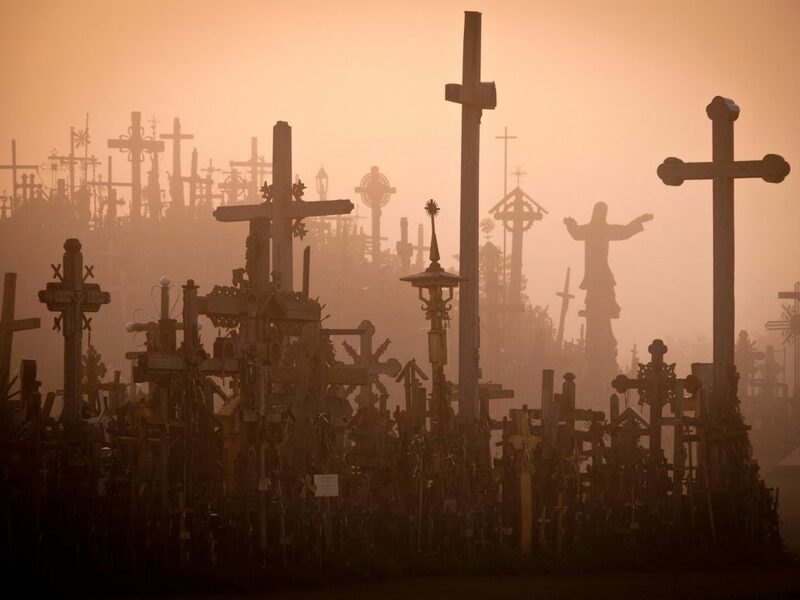 The Hill of Crosses is a site of pilgrimage about 12 km north of the city of Šiauliai, in northern Lithuania. 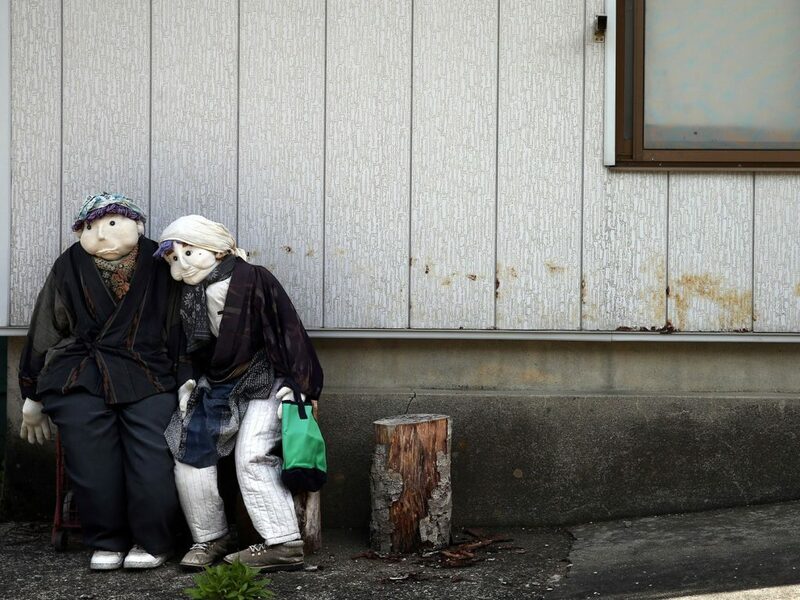 Nagoro is a slowly shrinking village located in the valleys of Shikoku, Japan. 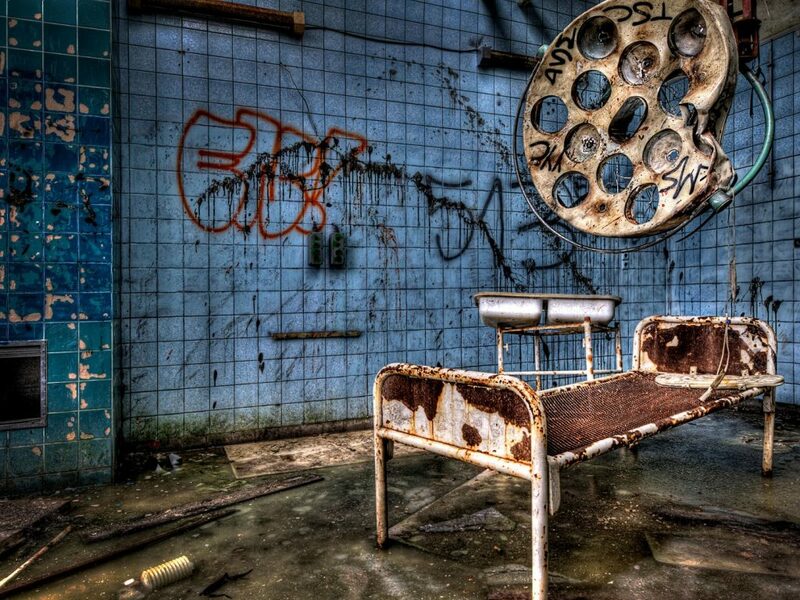 Populated by creepy dolls, it might make you question the reality. 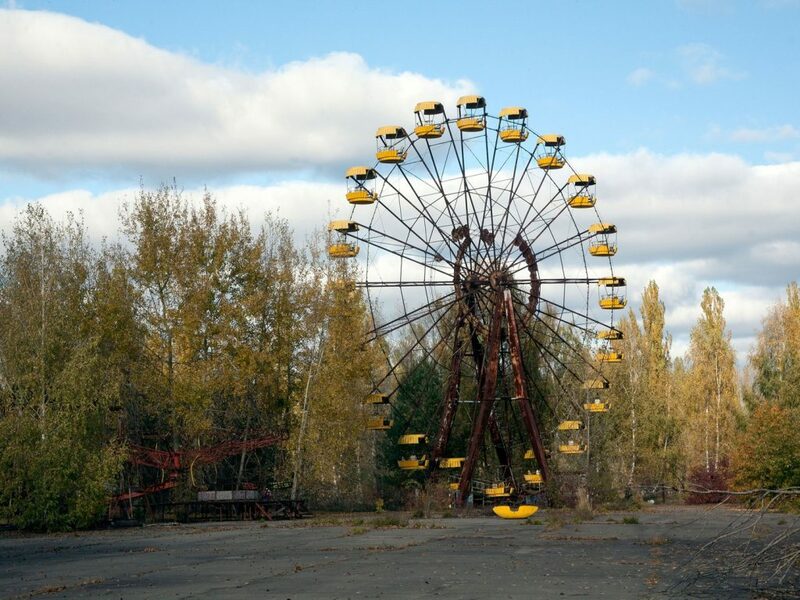 Its inhabitants left the village in a search of employment or died. Eleven years ago, Tsukimi Ayano returned home to Nagoro. 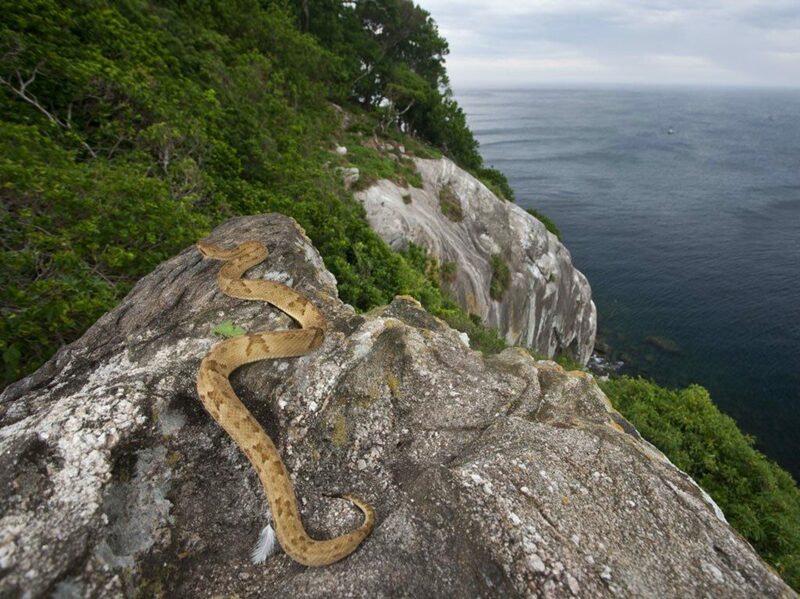 Ilha da Queimada Grande, also known as Snake Island, one of many Snake Islands around the world, is an island off the coast of Brazil in the Atlantic Ocean. It is administered as part of the municipality of Peruíbe in the State of São Paulo. 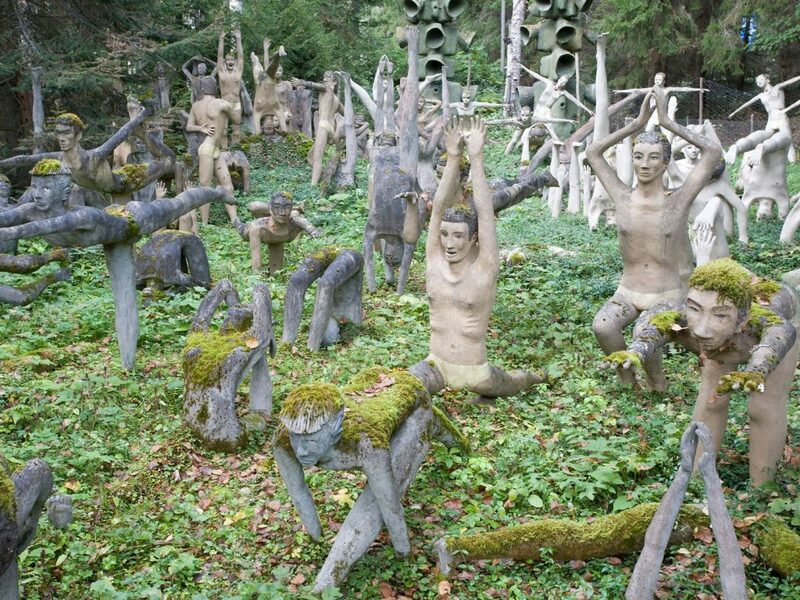 Discover Veijo Rönkkönen Sculpture Garden in Parikkala, Finland: Collection of nearly 500 concrete figures sculpted by the late Veijo Rönkkönen. The North Yungas Road is a road leading from La Paz to Coroico, 56 kilometres northeast of La Paz in the Yungas region of Bolivia. In 1995 the Inter-American Development Bank named it as the “world’s most dangerous road”. The Darvaza gas crater known locally as the “Door to Hell” or ”Gates of Hell”, is a natural gas field inDerweze, Turkmenistan, that collapsed into an underground cavern, becoming a natural gas crater. 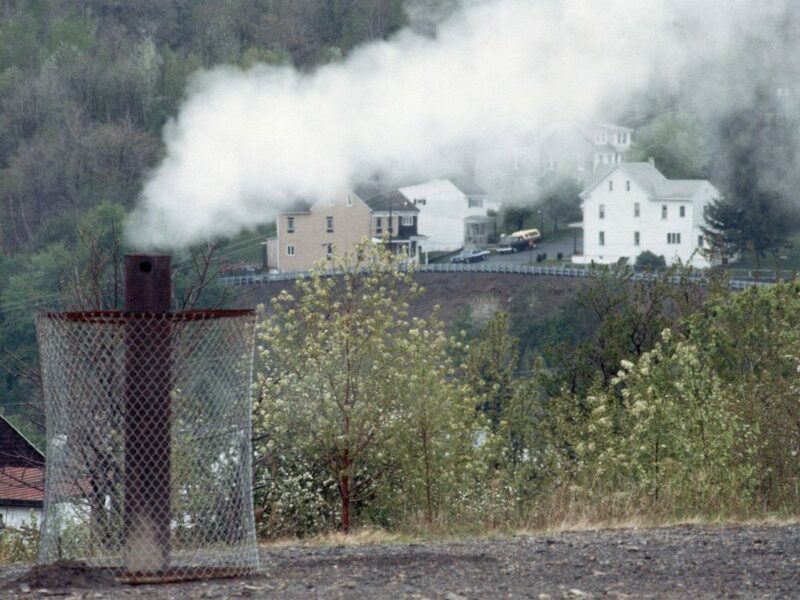 Geologists set it on fire to prevent the spread of methane gas, and it has been burning continuously since 1971.